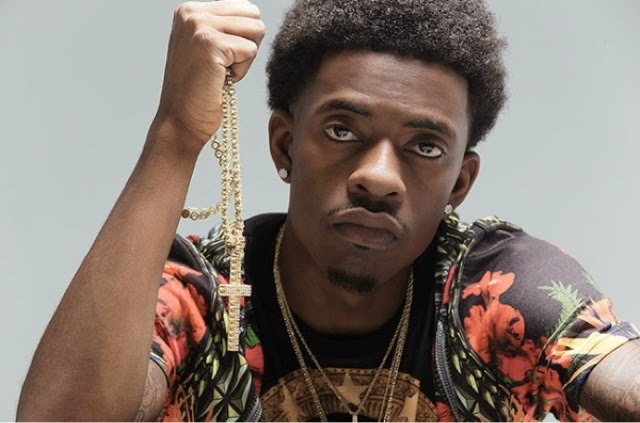 Rich Homie Quan is catching some heat for a song that got leaked in which some highly questionable lyrics are heard. On the old track but new to us “I Made It”, Quan spits some odd lyrics. Well damn! This was part of a slew of songs that were released that were never meant to see the light of day. With Young Thug appearing on the song it gives a hint that this was probably recorded during the Rich Gang days, which are officially over. Whether the producer or Rich Homie Quan himself realized that this was better kept under wraps is for debate, but why the hell did those words in come out? Was nothing learned from the Rick Ross “U.O.E.N.O.” fiasco in 2013? Everyone wants to go in the booth and freestyle now ,but good ol’ fashion and paper and pen needs to make a comeback for some of these rappers to actually think about what they are saying.